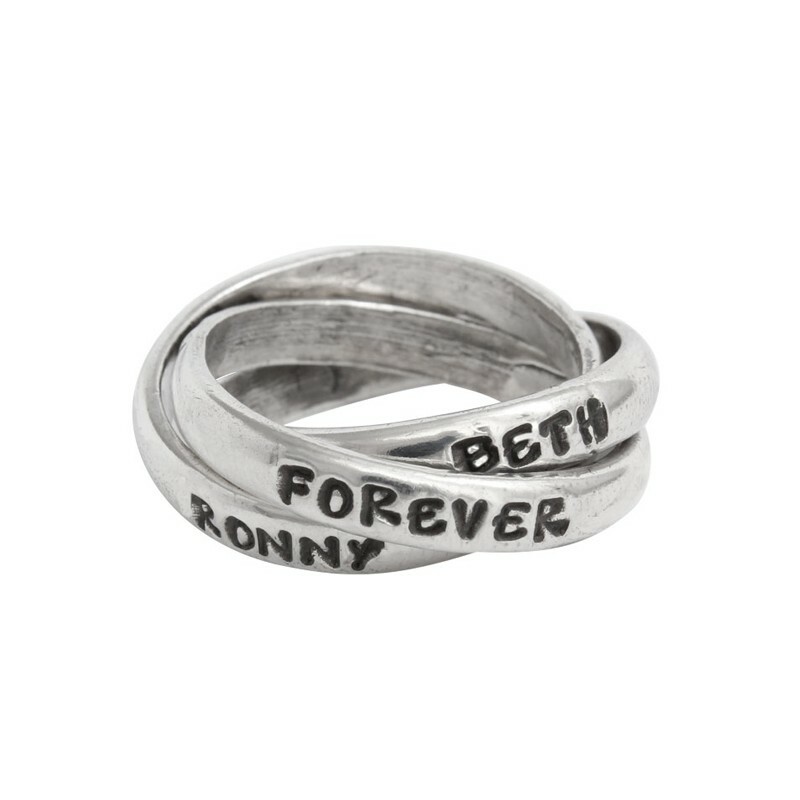 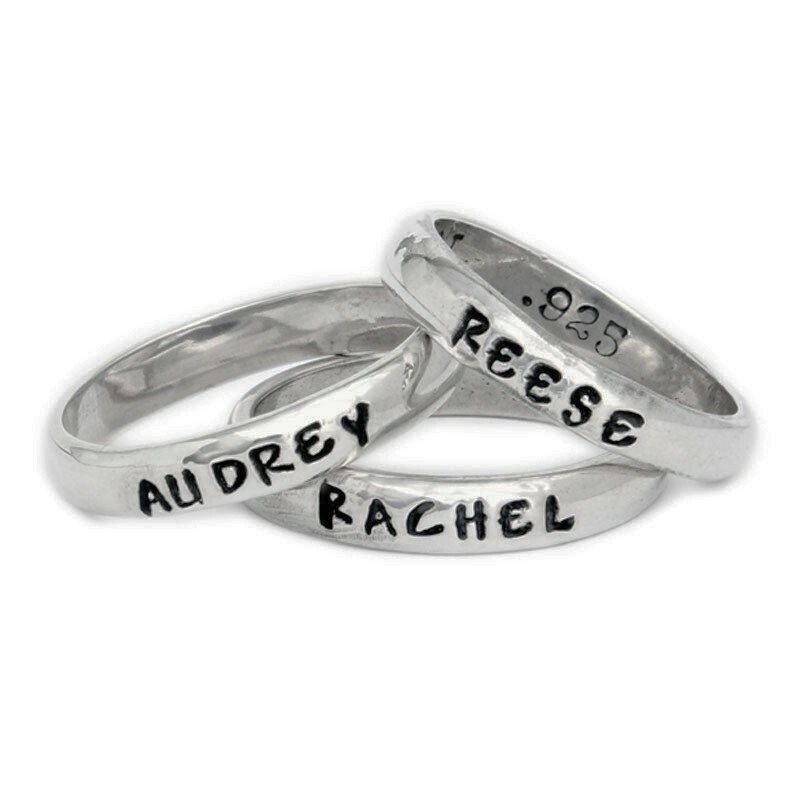 Nelle & Lizzy knows rings...they are our specialty. 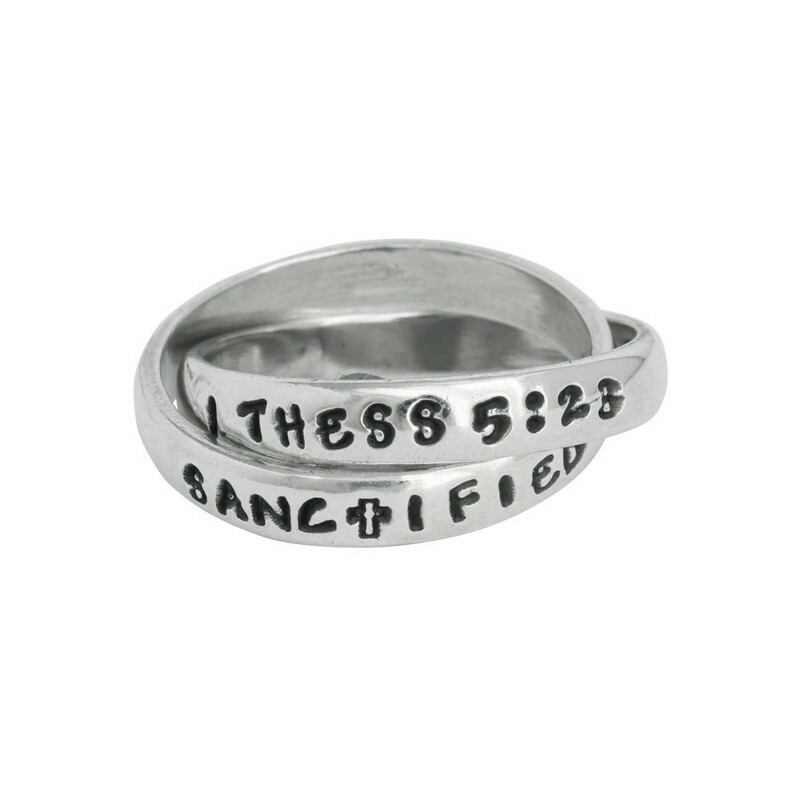 We jumped on the scene with our customized single, double and triple rings back in 2006 and started a trend. 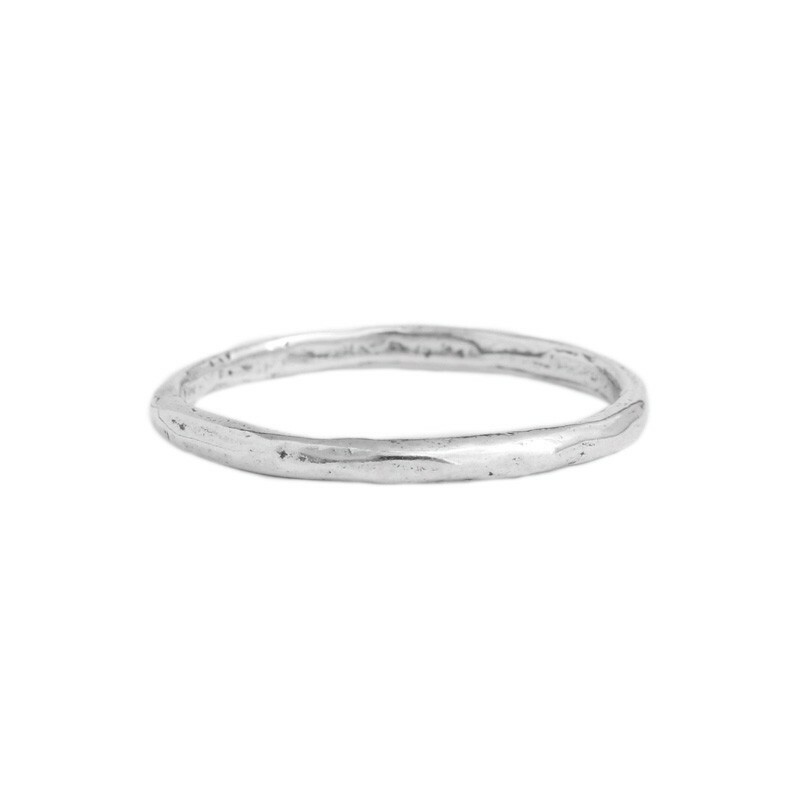 We have added a lot of new sterling silver rings over the years, always staying true to our simple and sophisticated style. 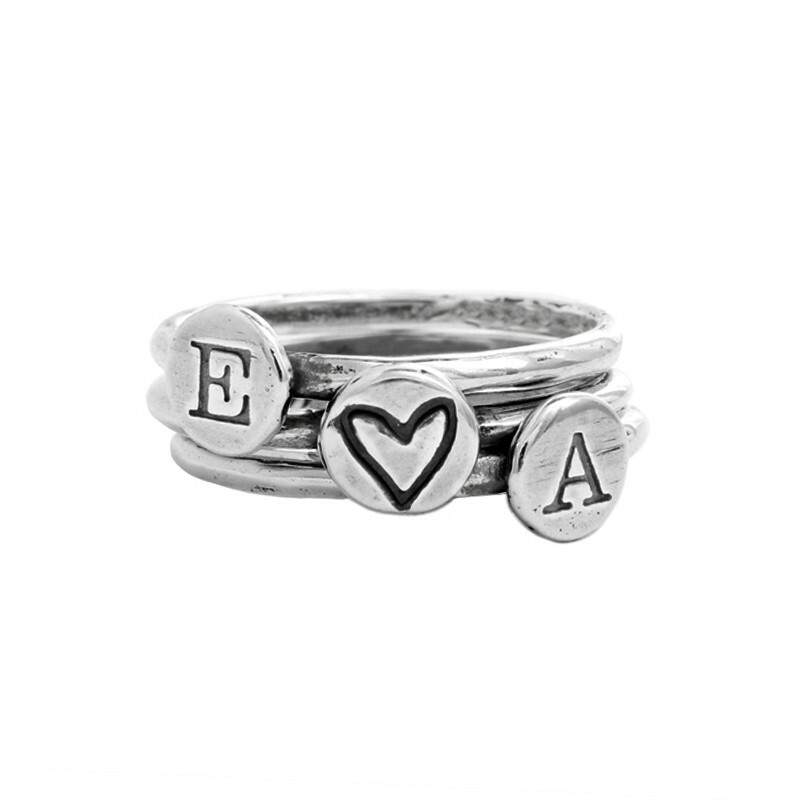 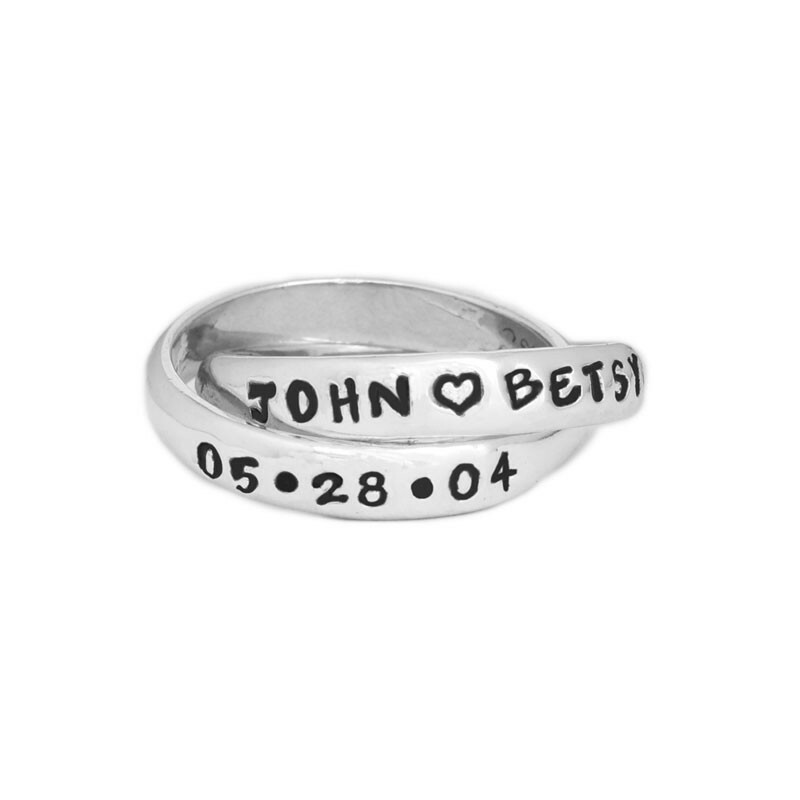 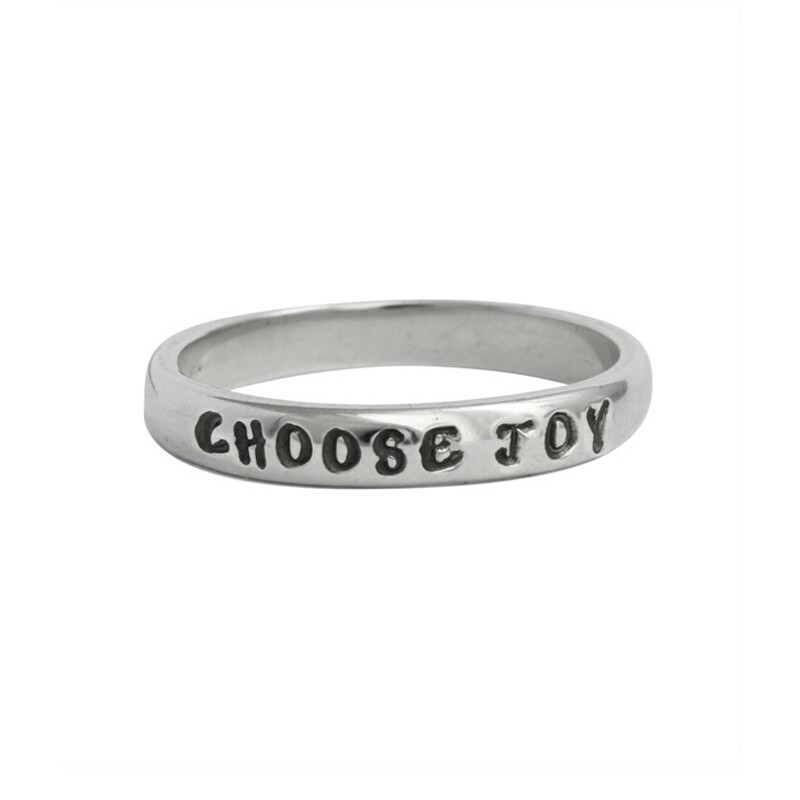 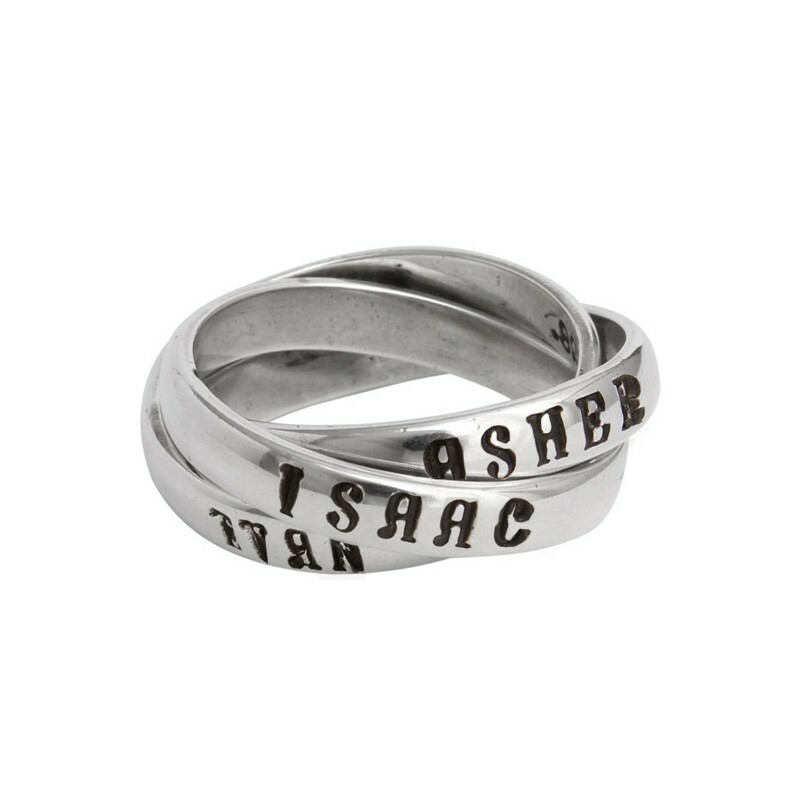 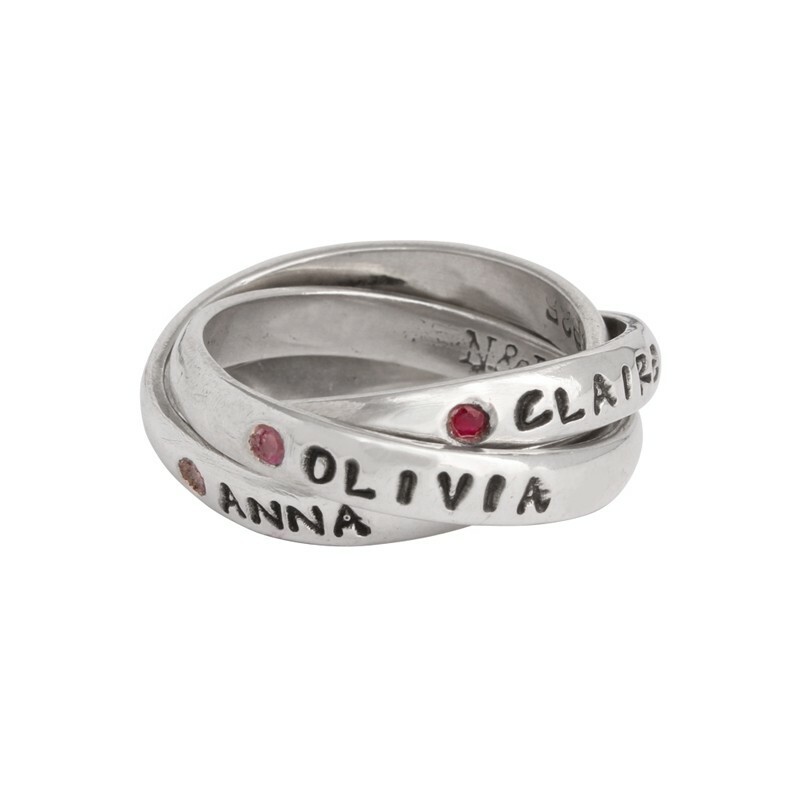 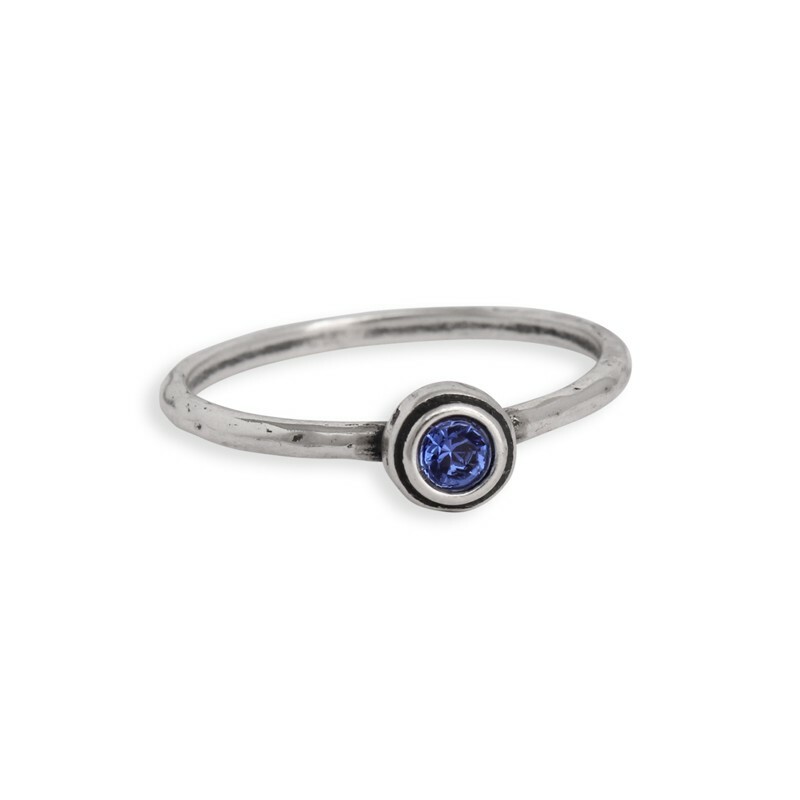 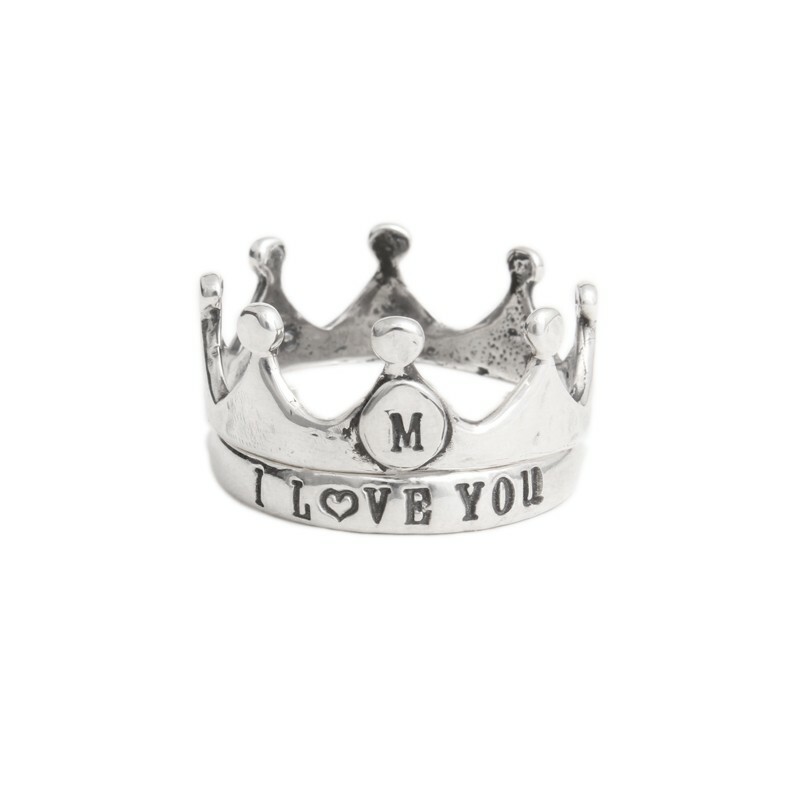 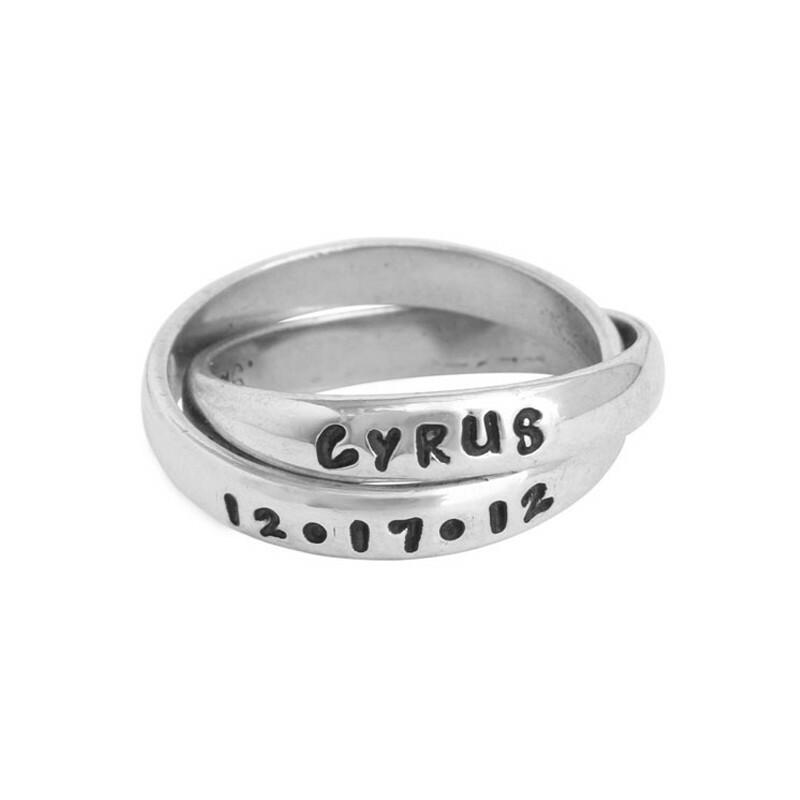 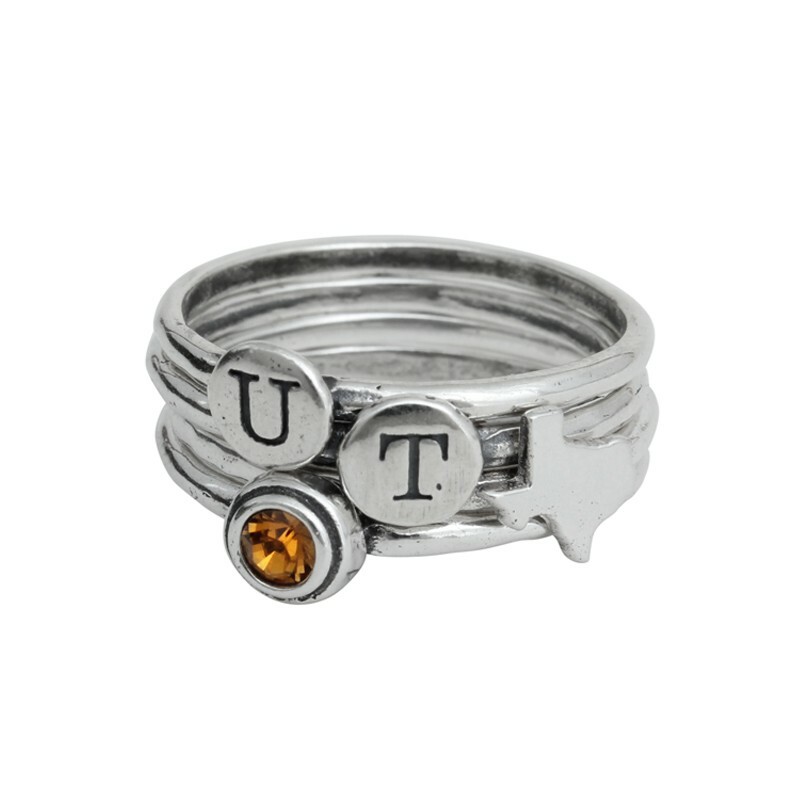 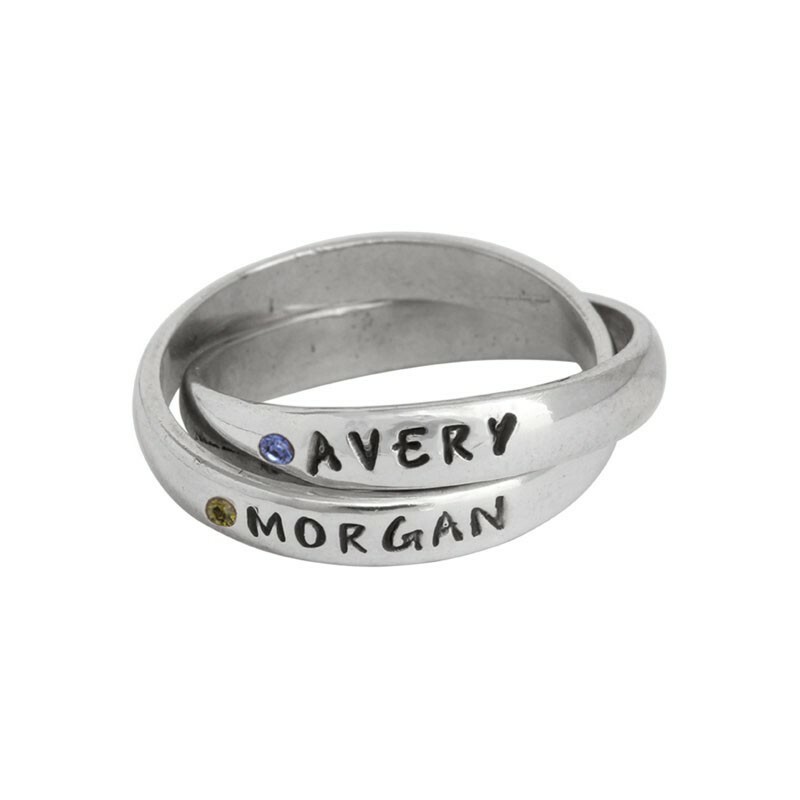 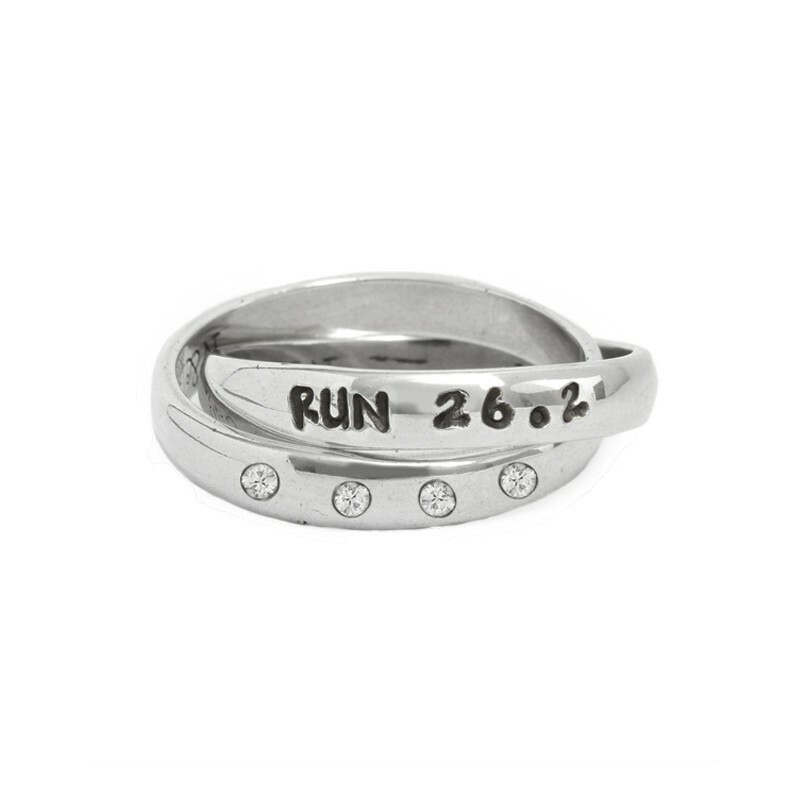 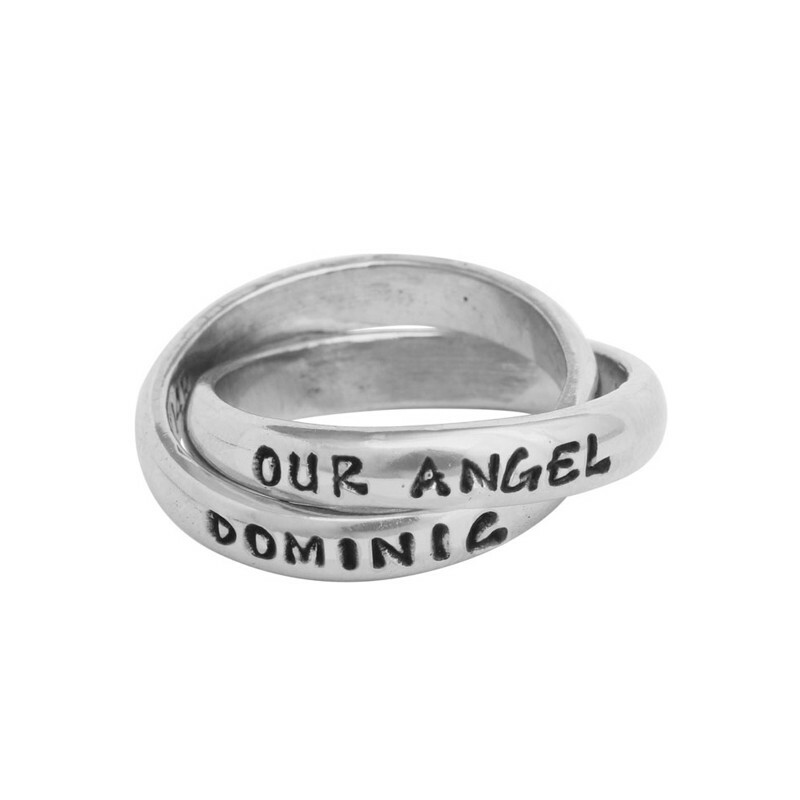 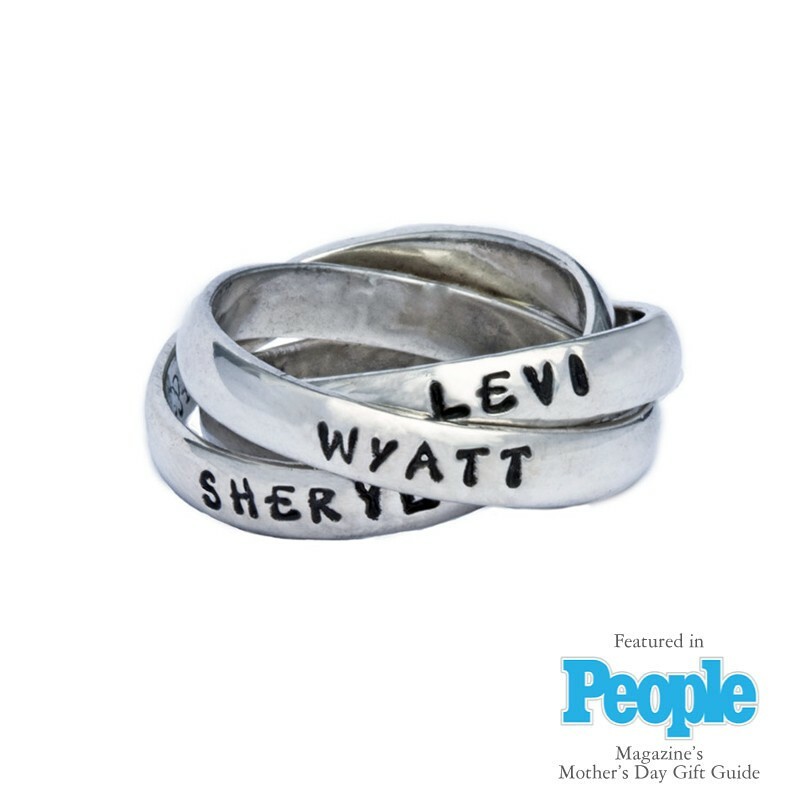 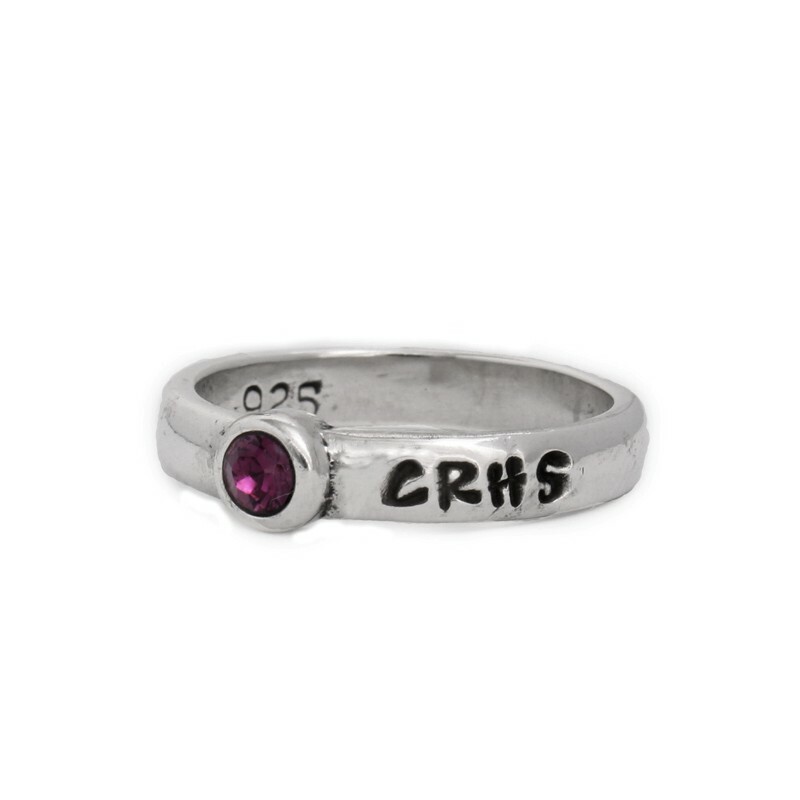 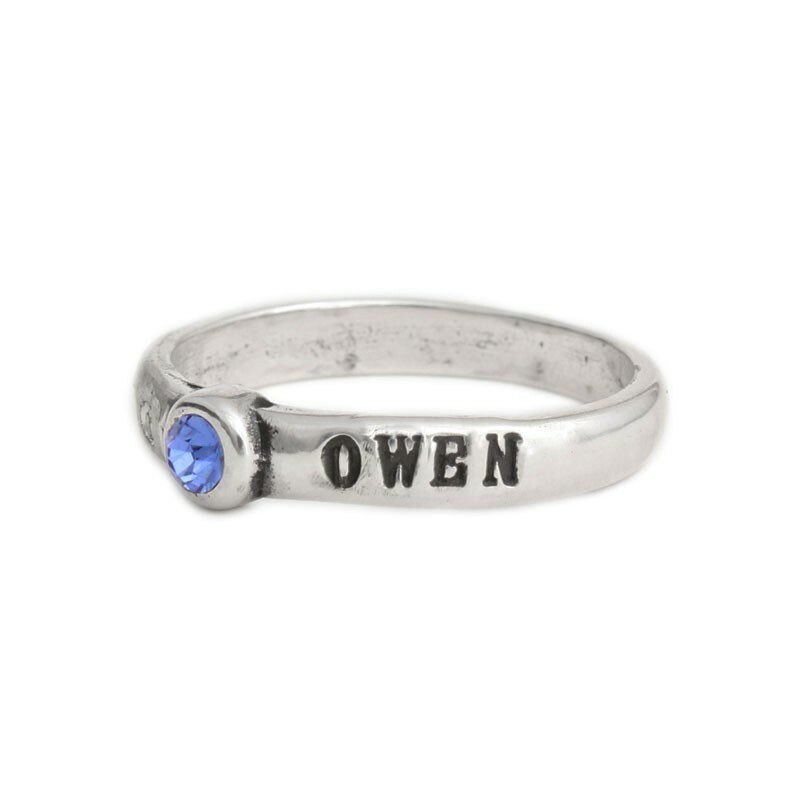 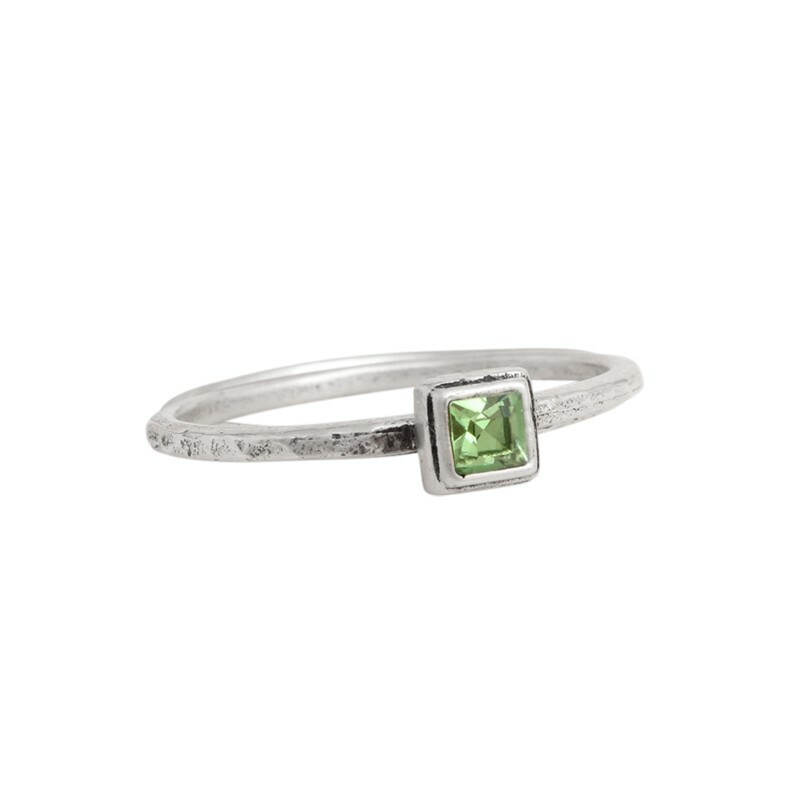 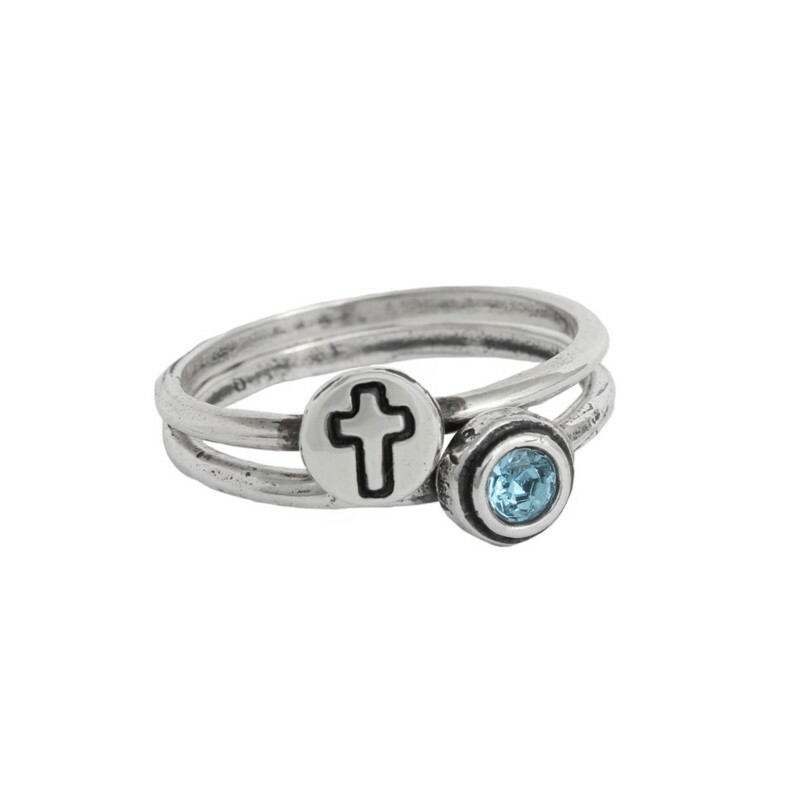 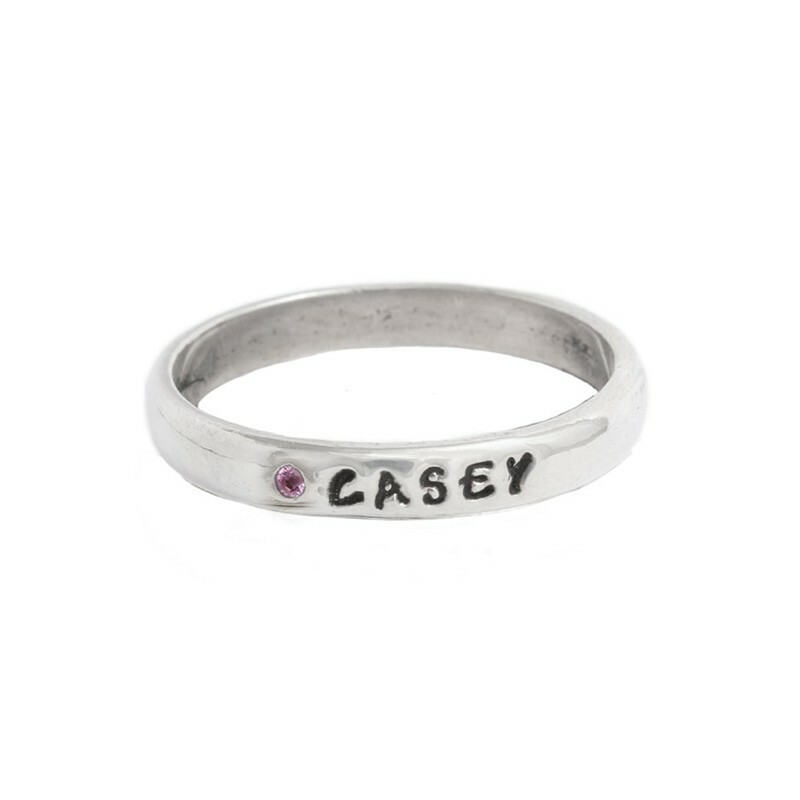 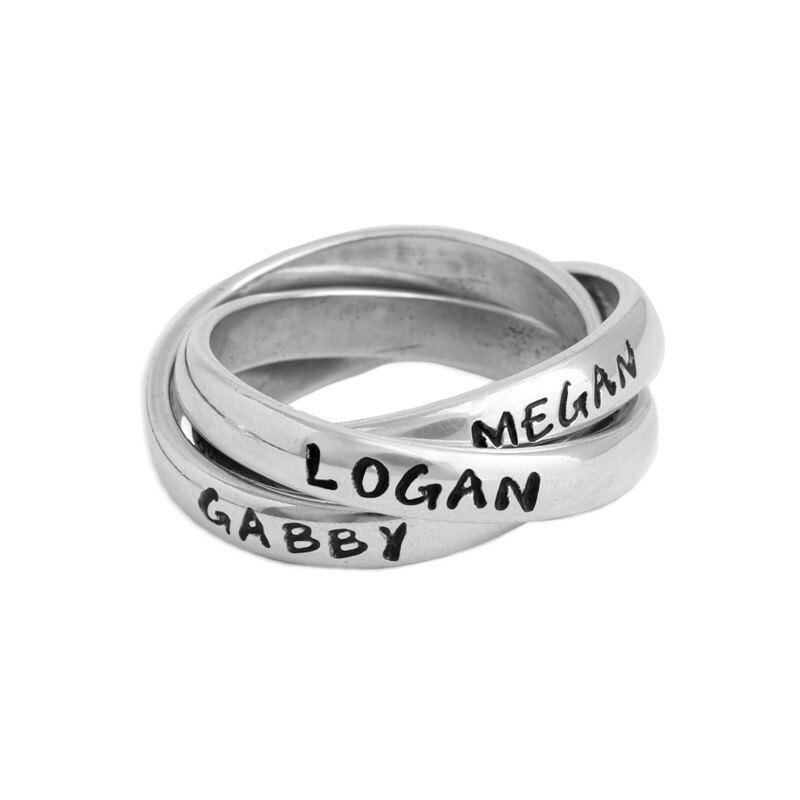 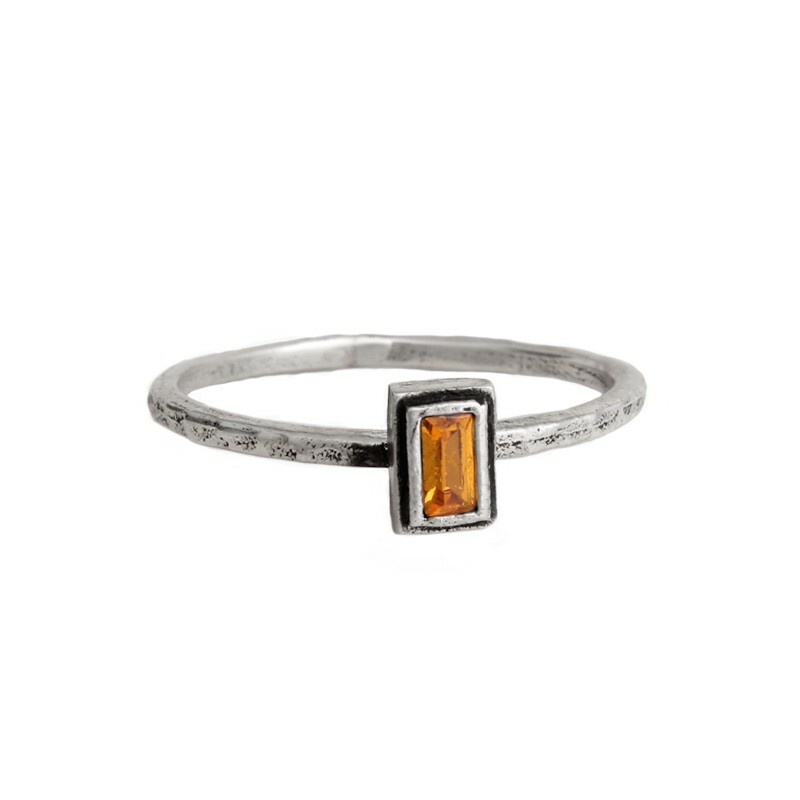 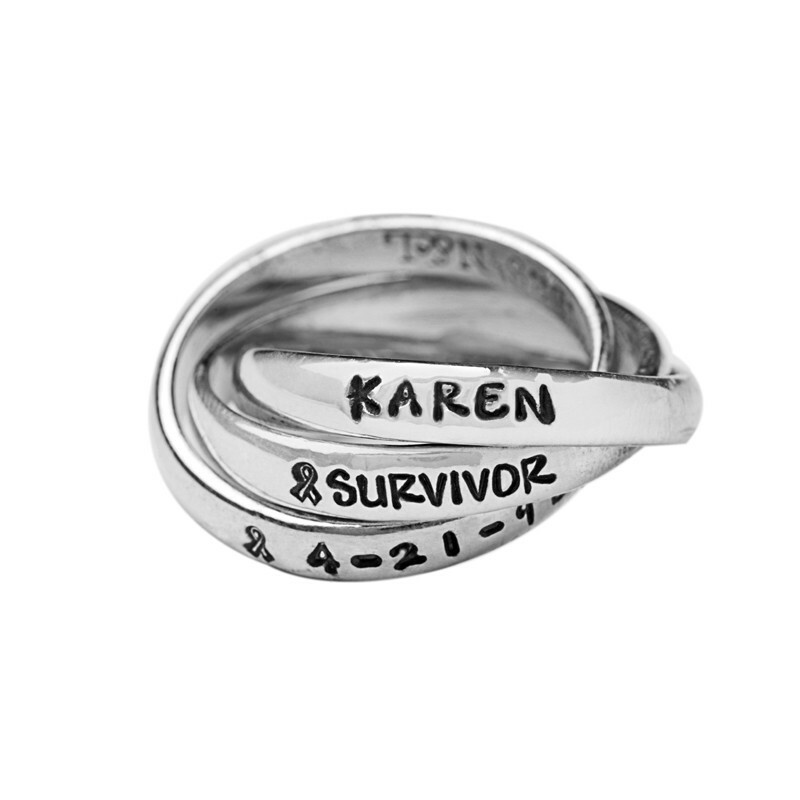 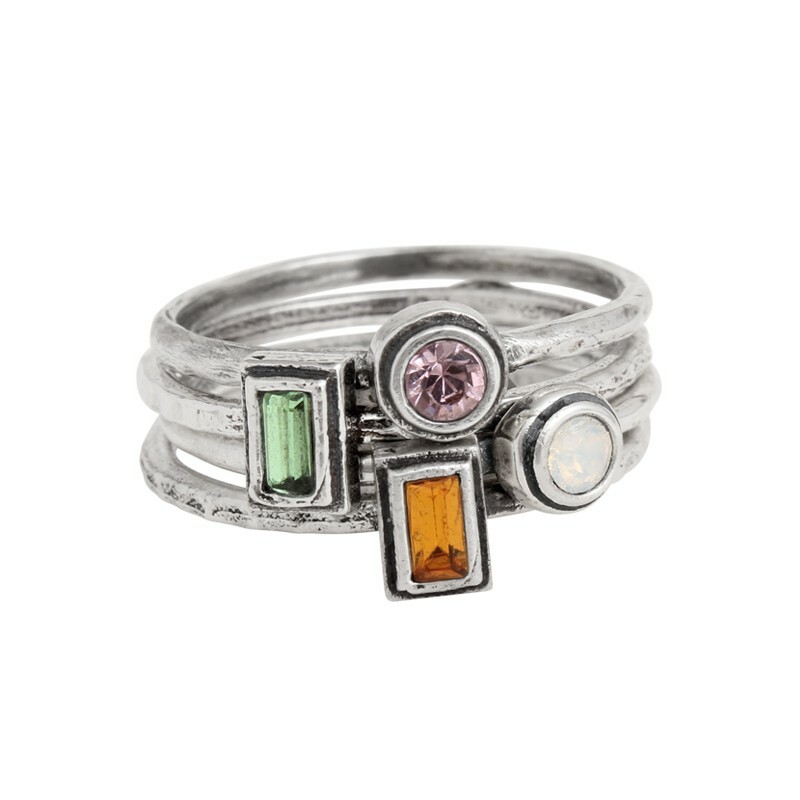 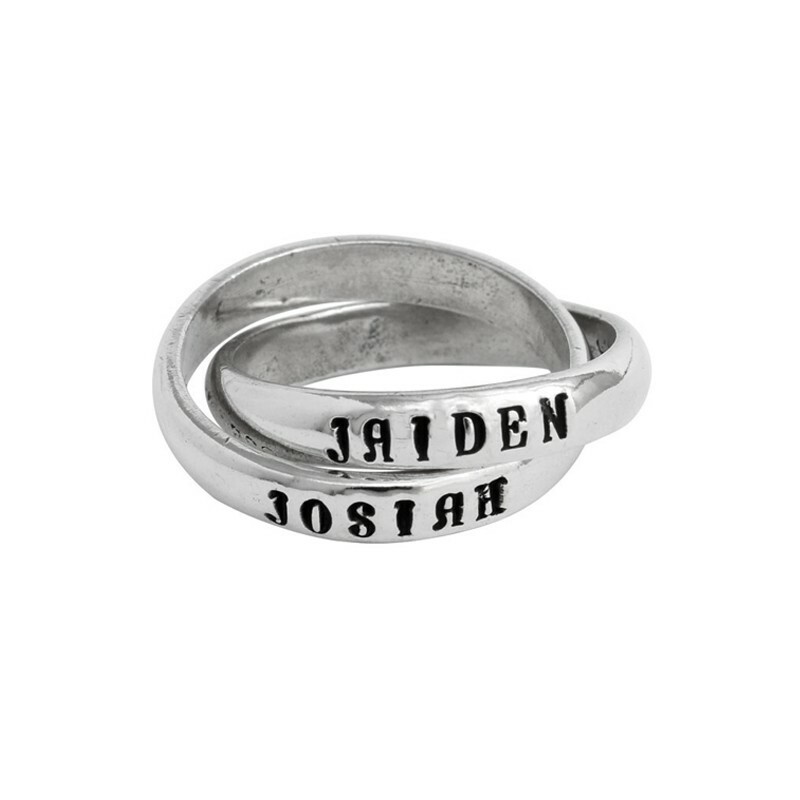 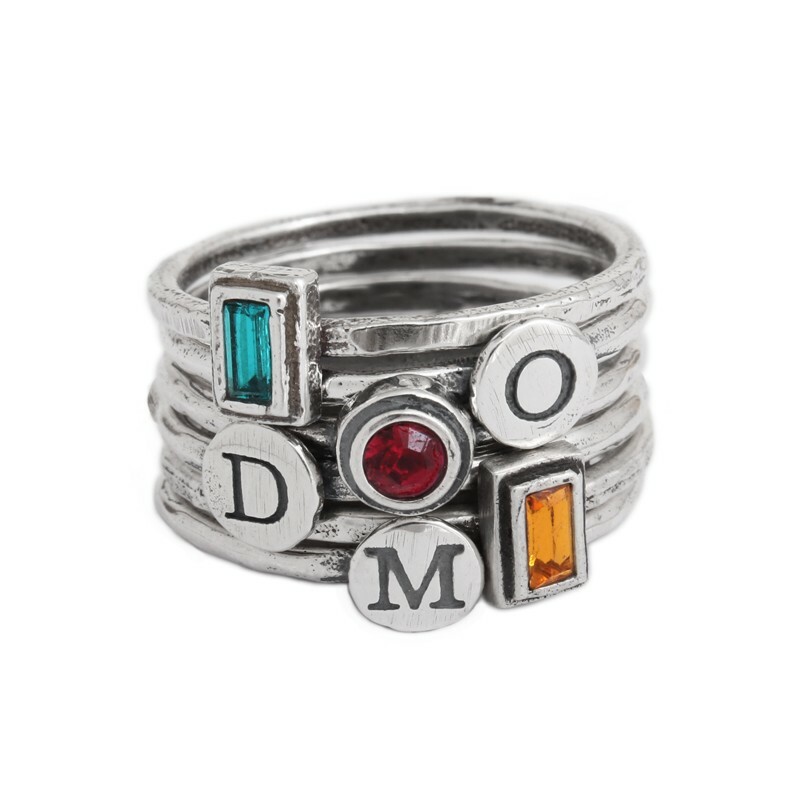 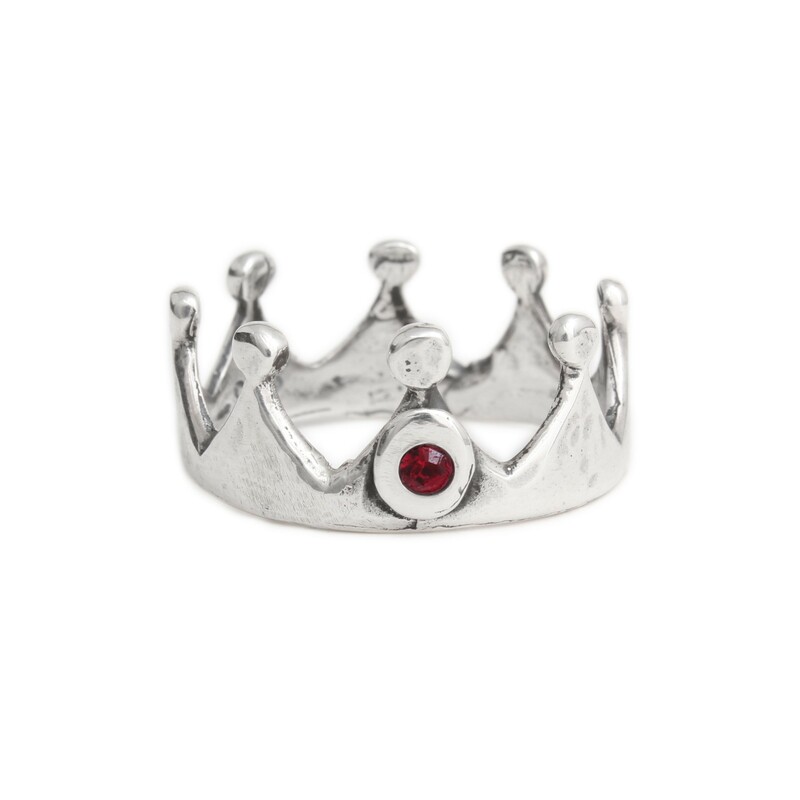 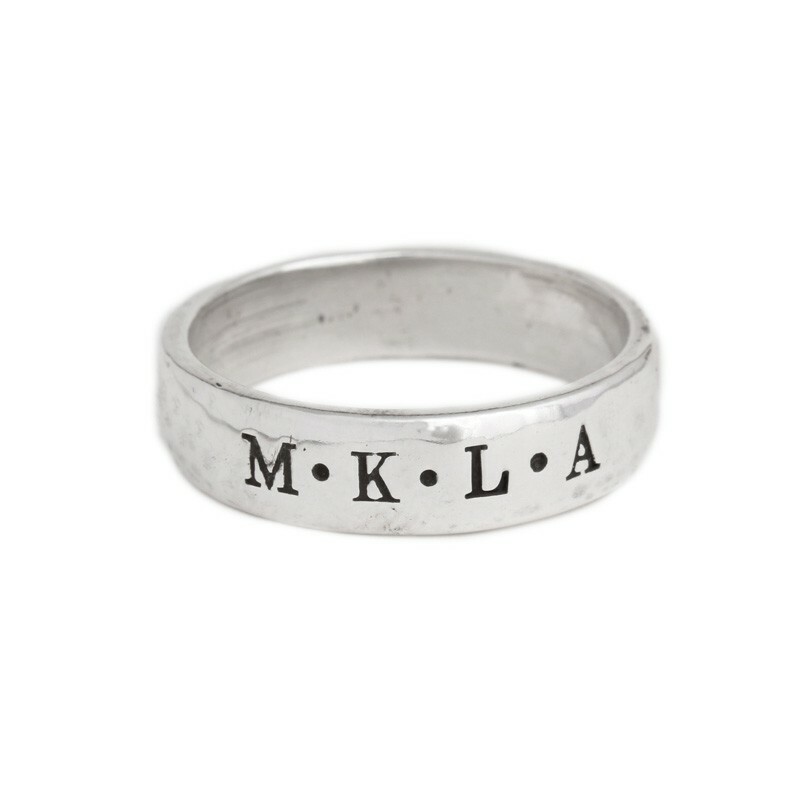 Order your Name Ring, Birthstone Ring or Stackable Rings today. 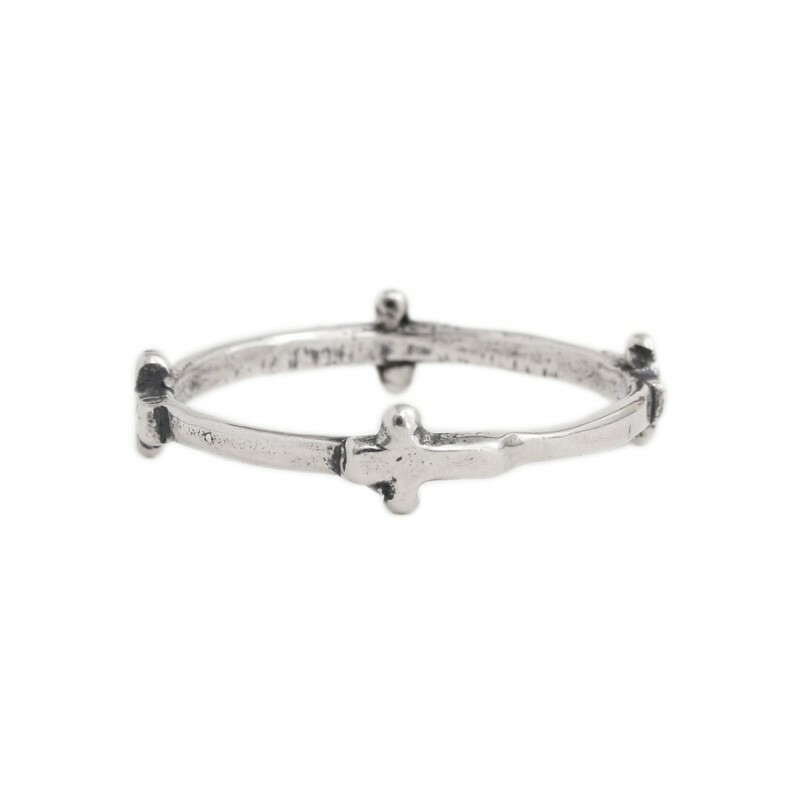 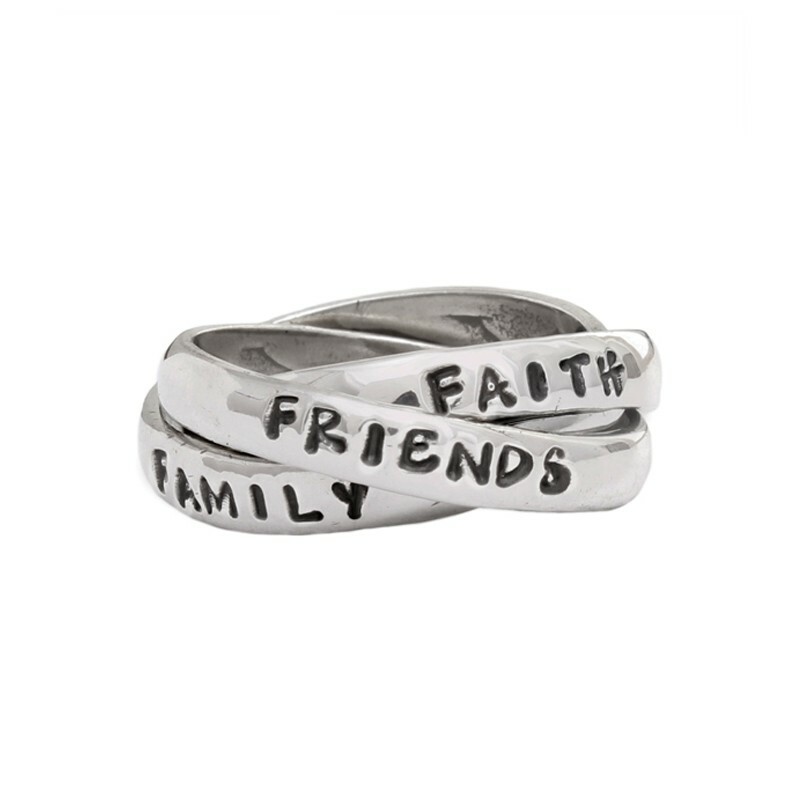 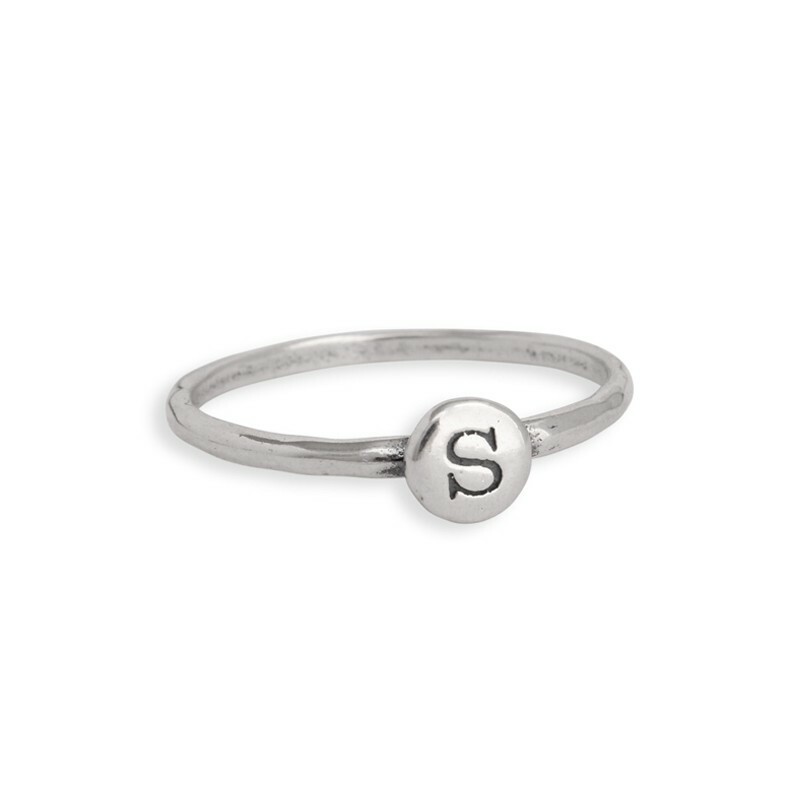 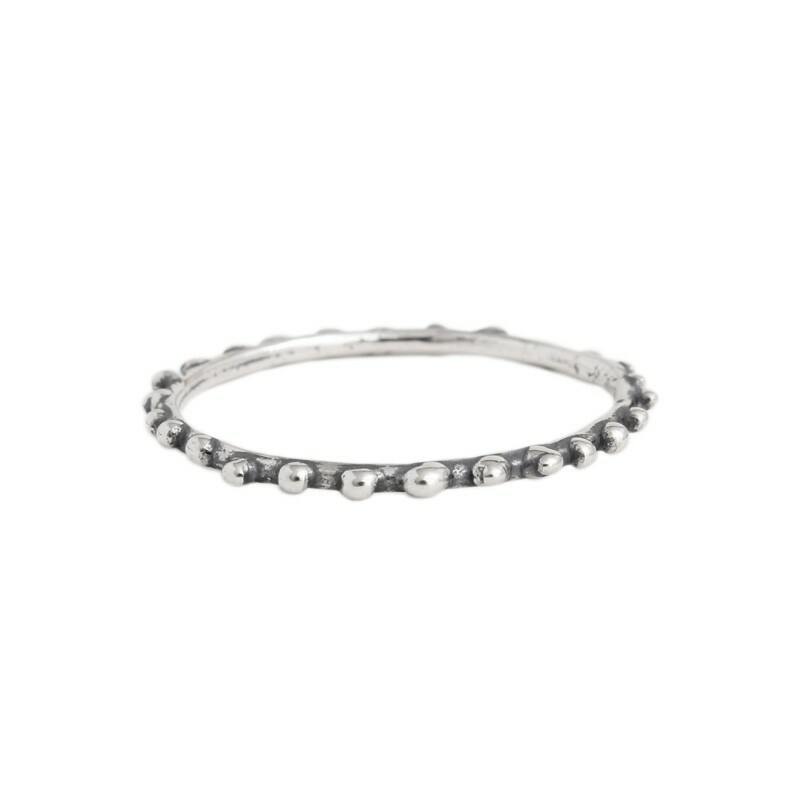 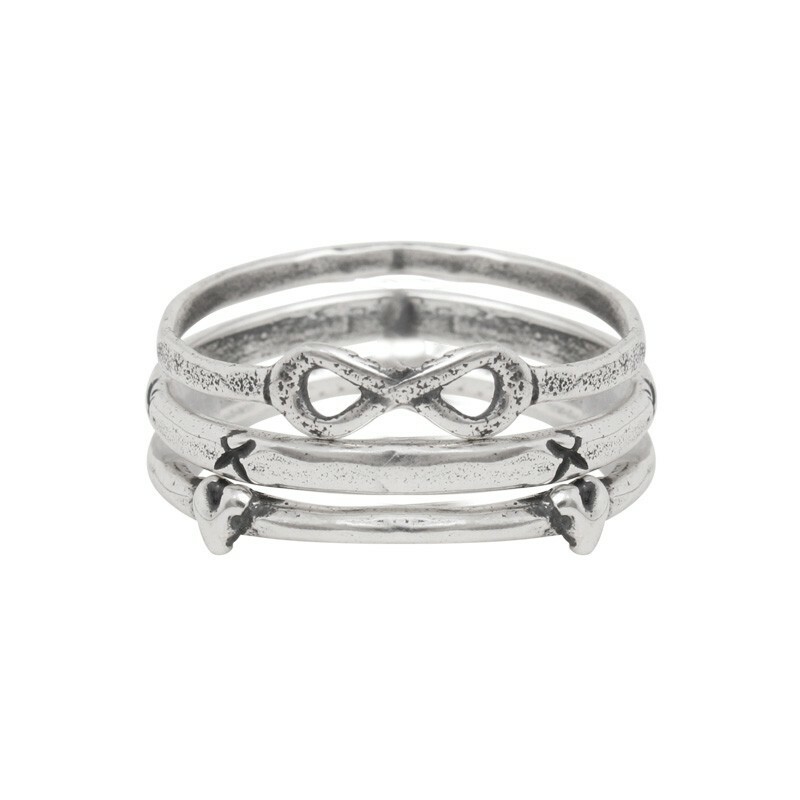 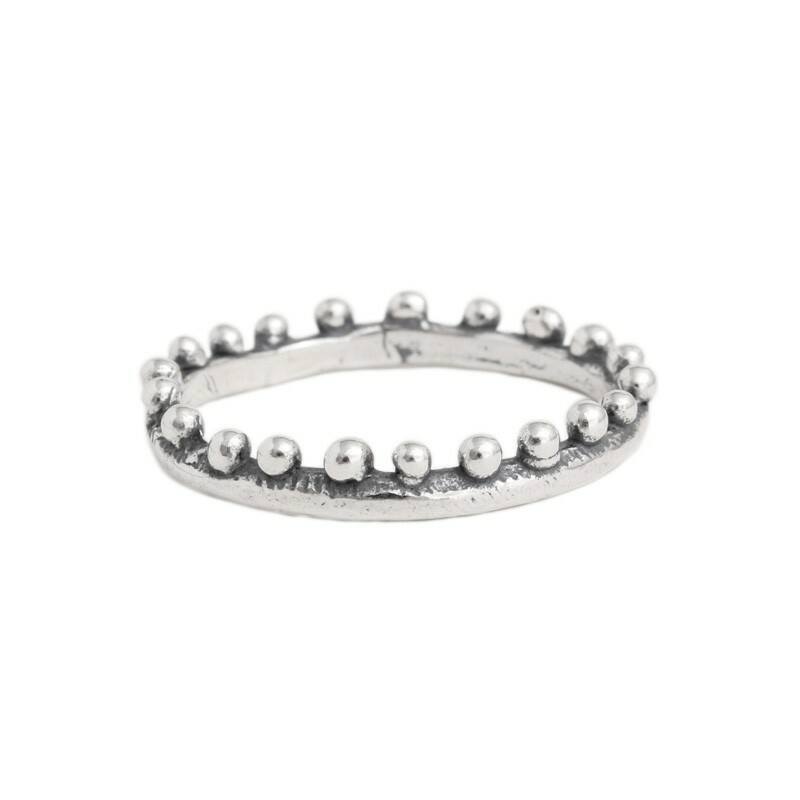 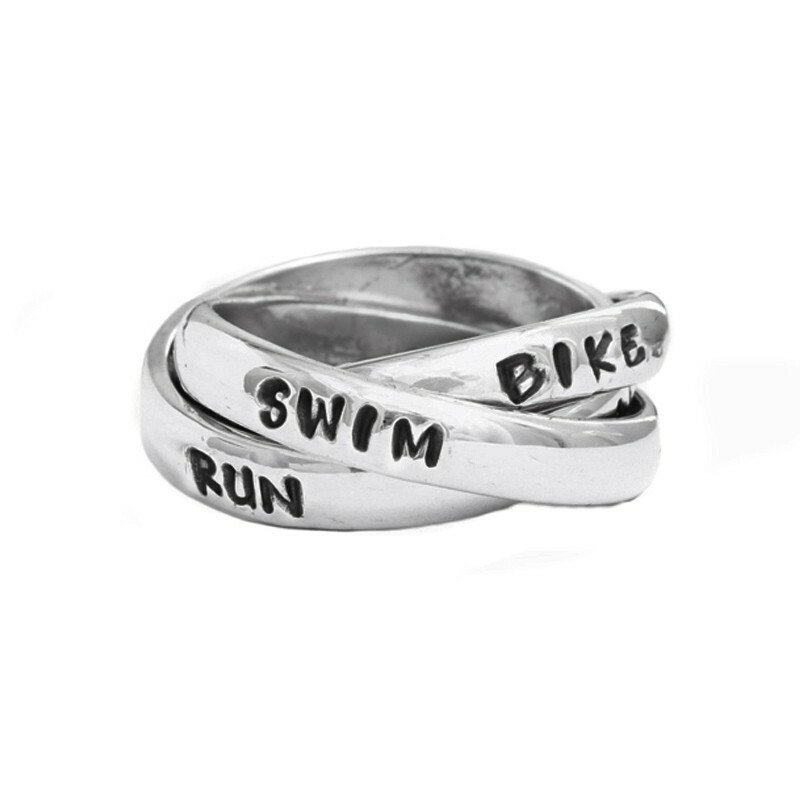 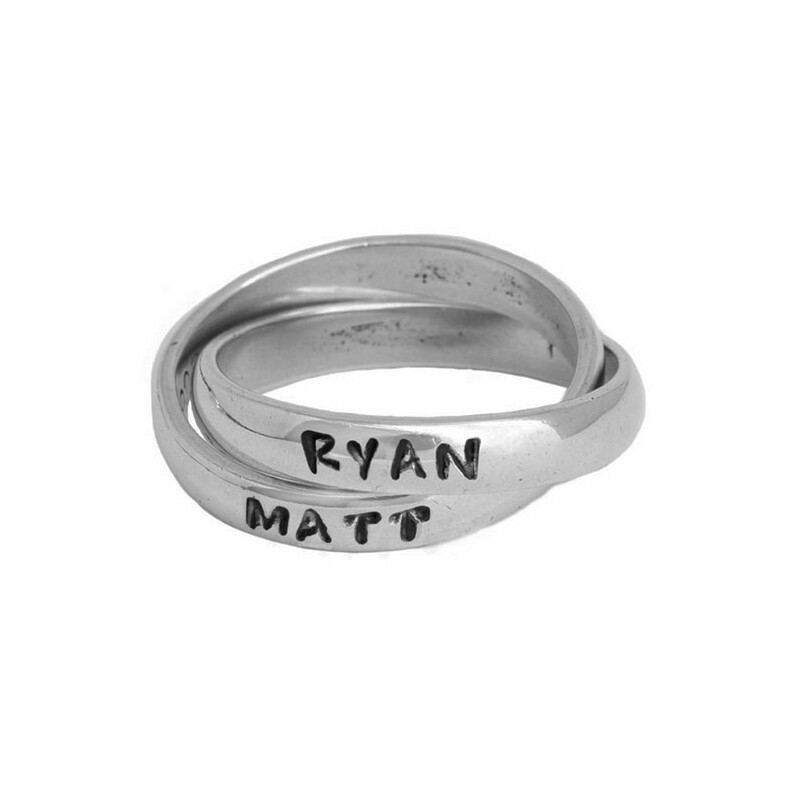 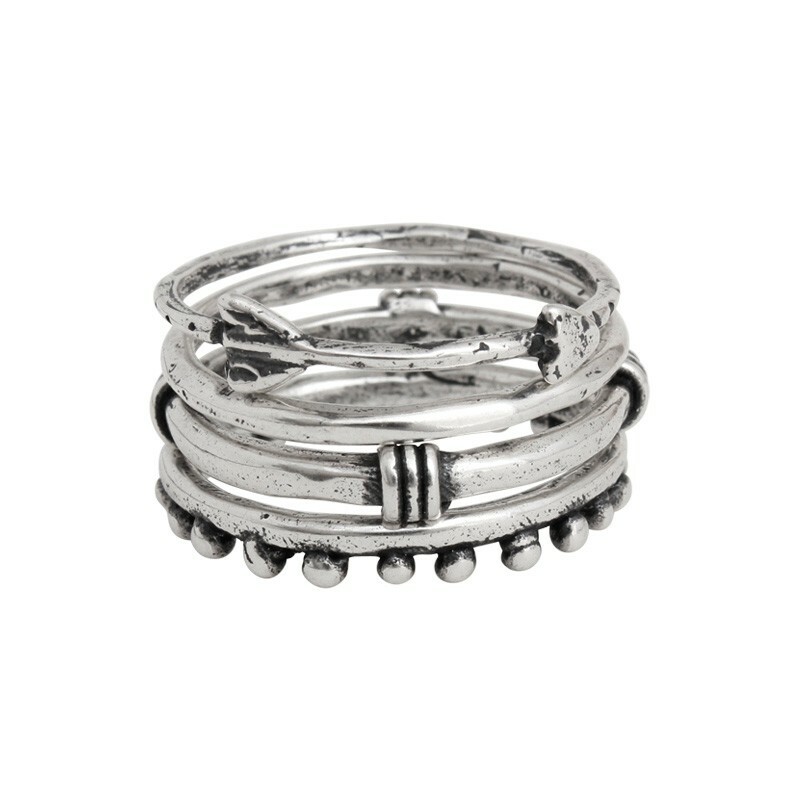 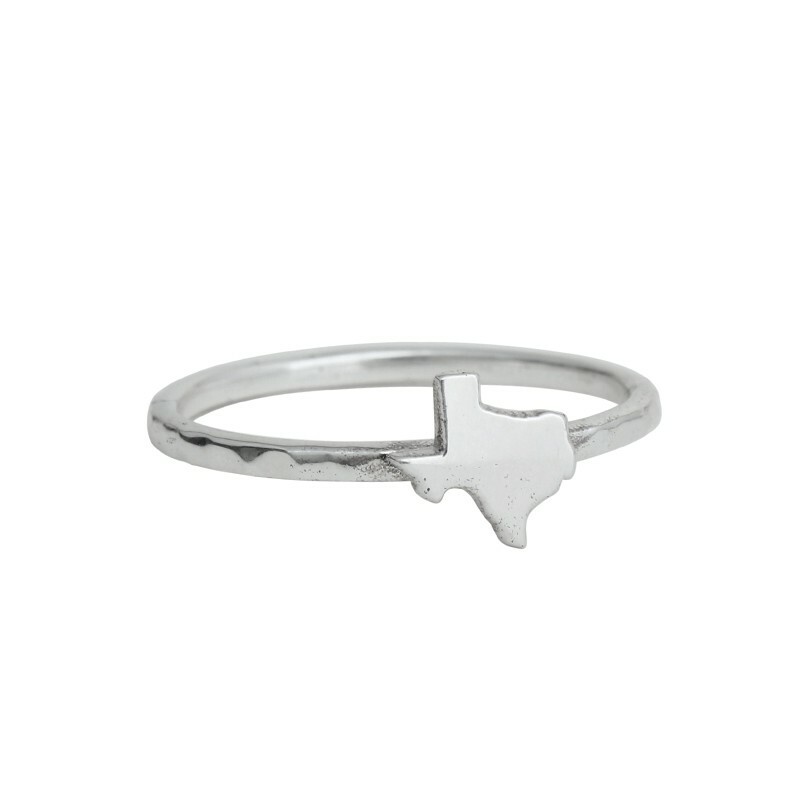 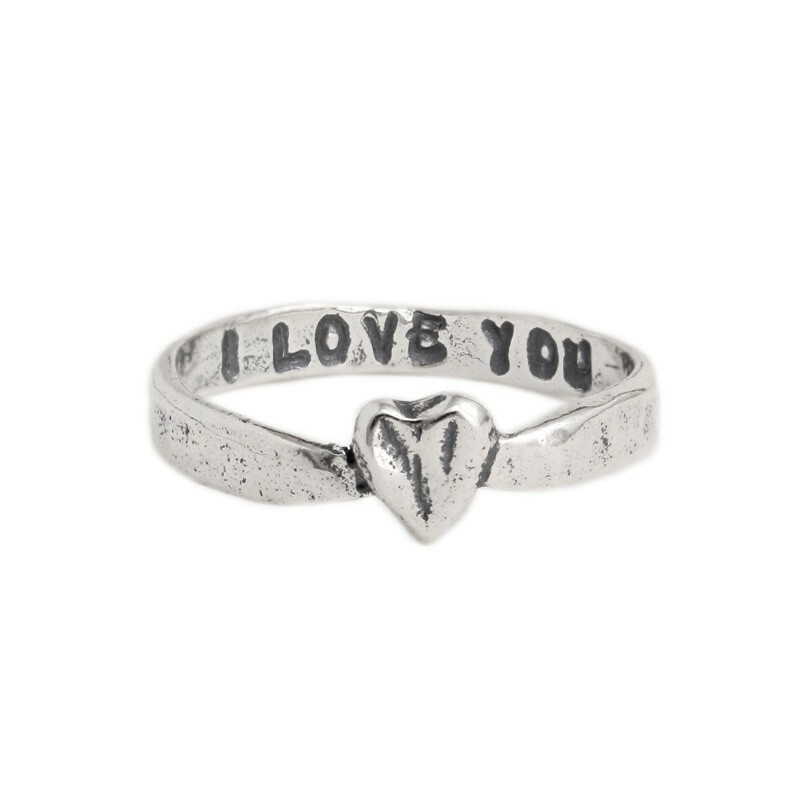 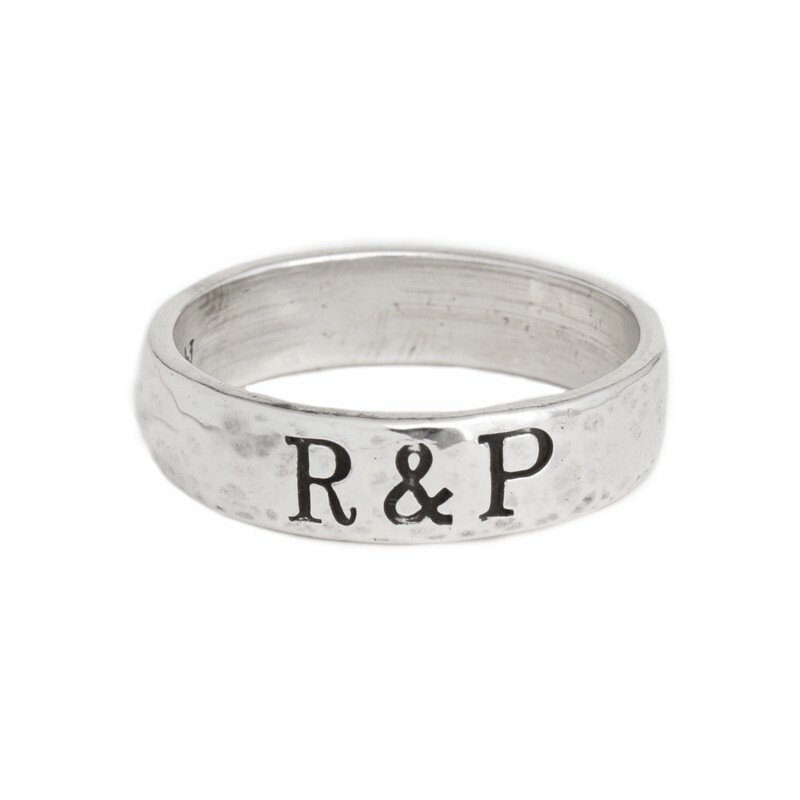 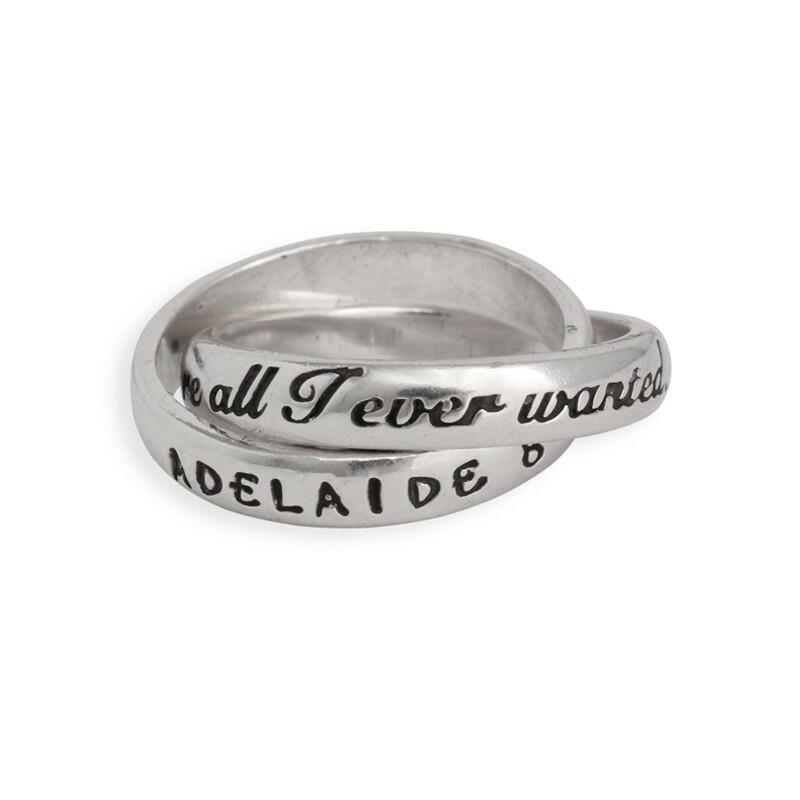 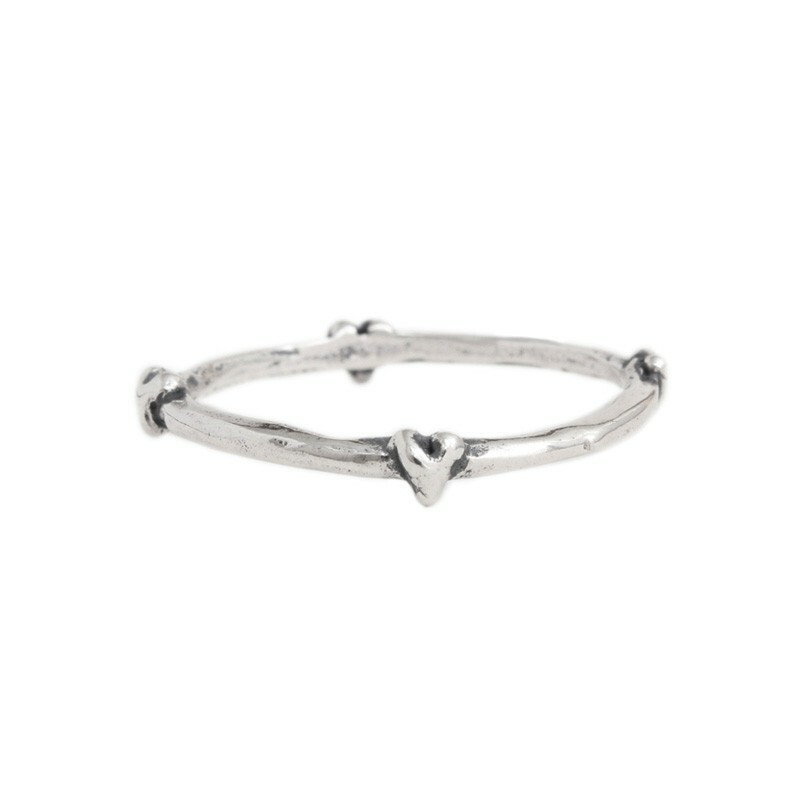 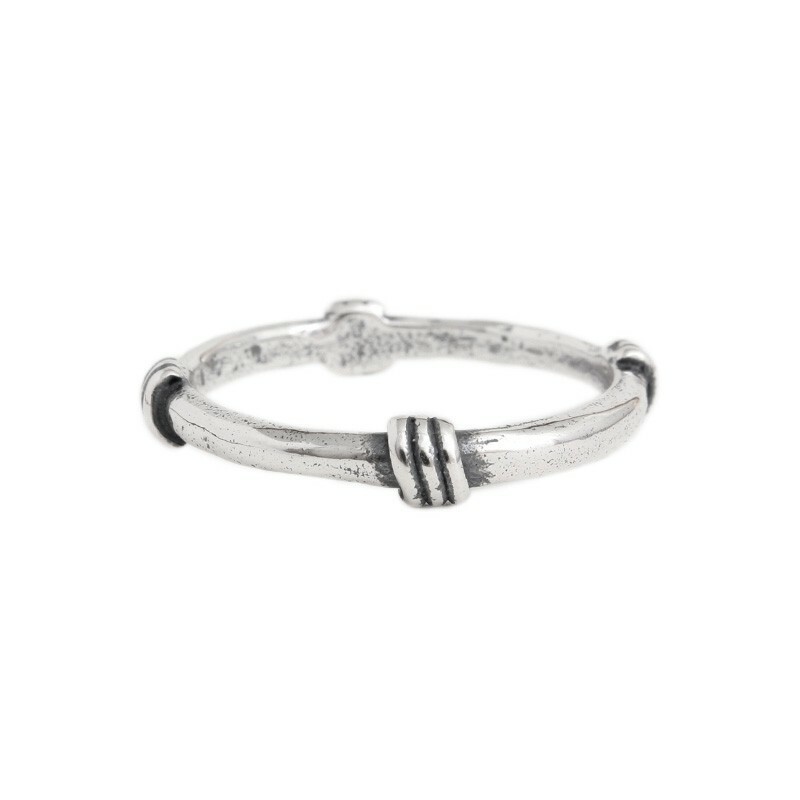 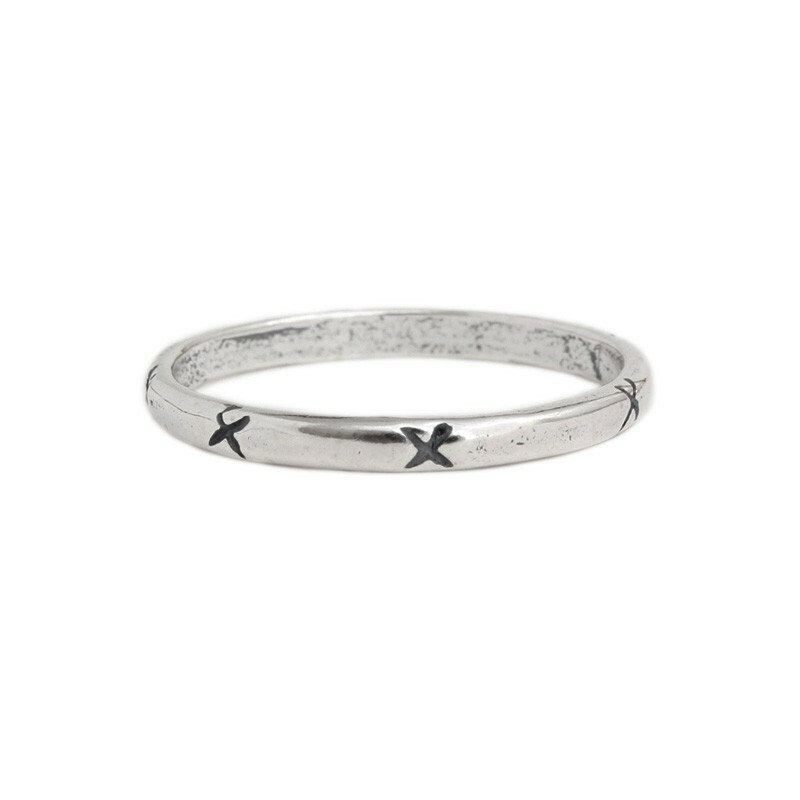 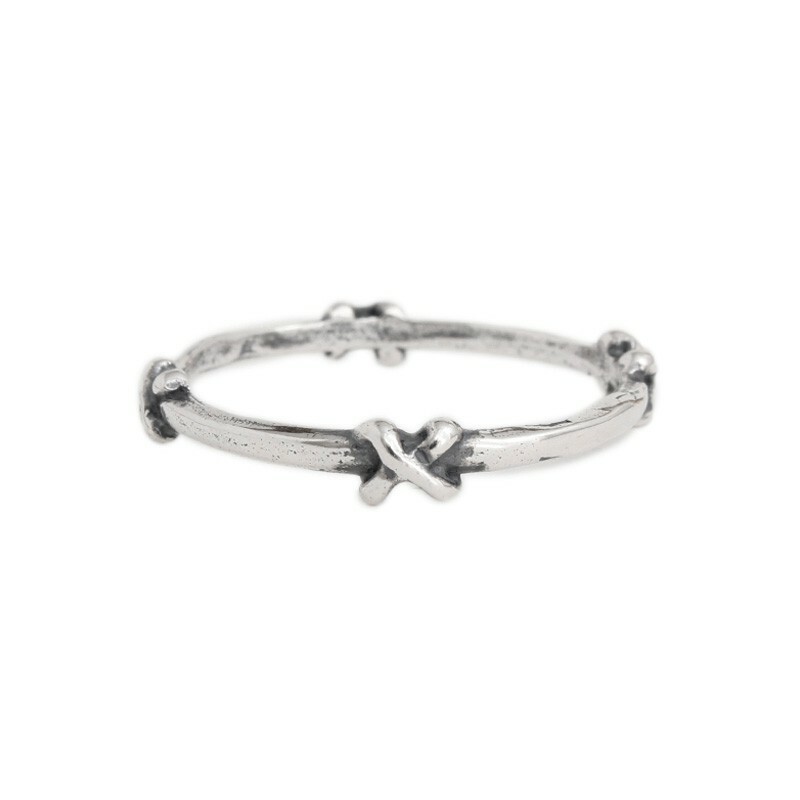 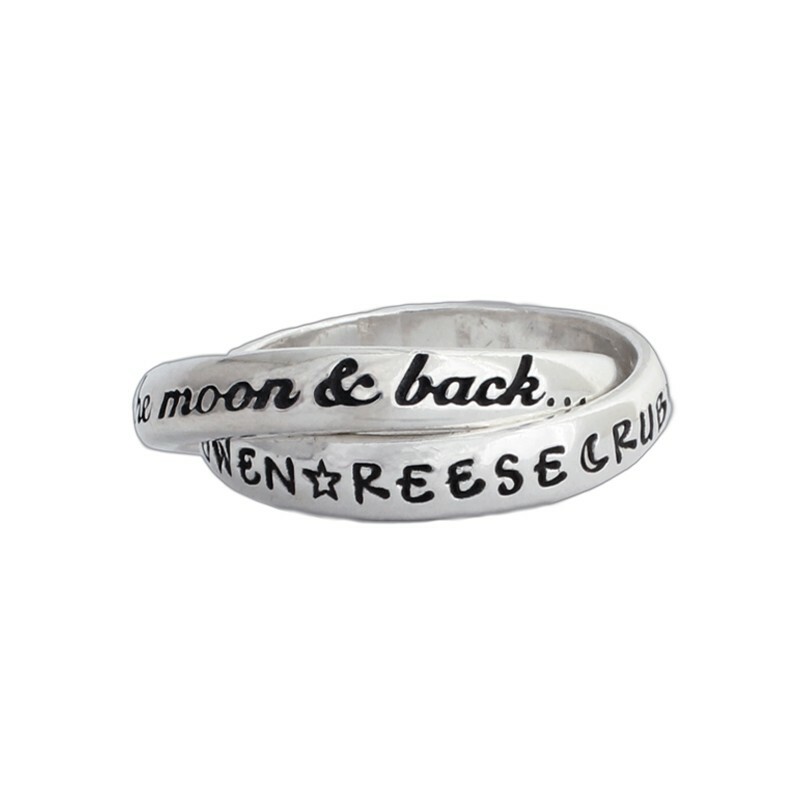 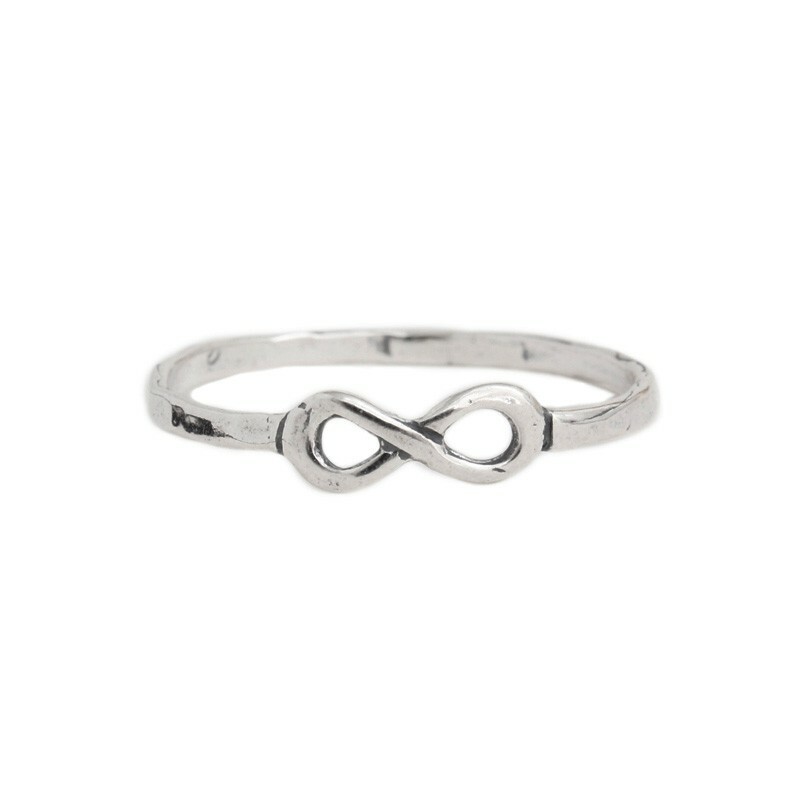 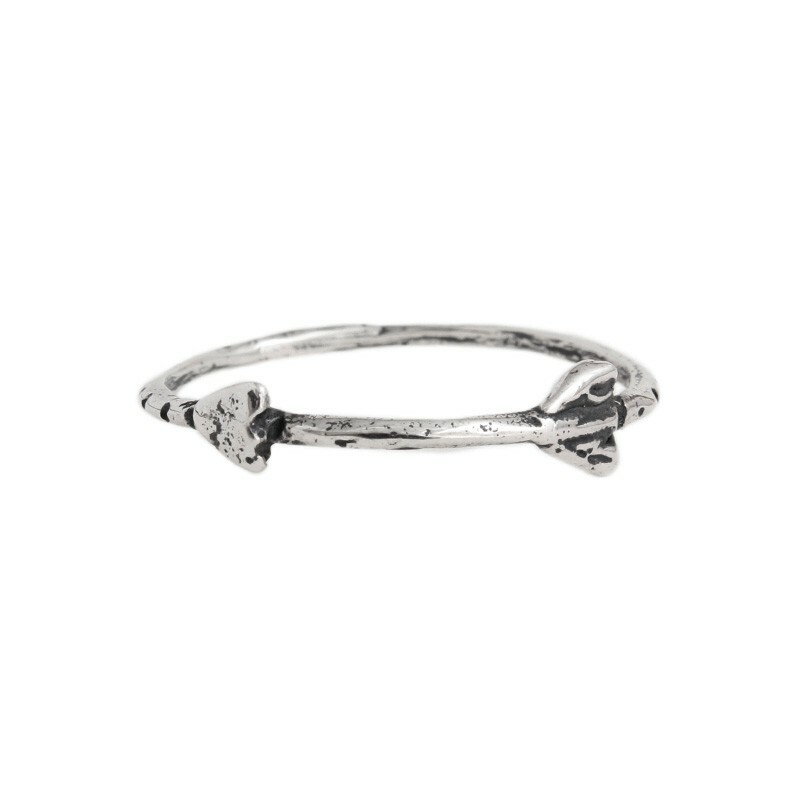 "Stackable Rings, Sweet Nothing Band in silver"